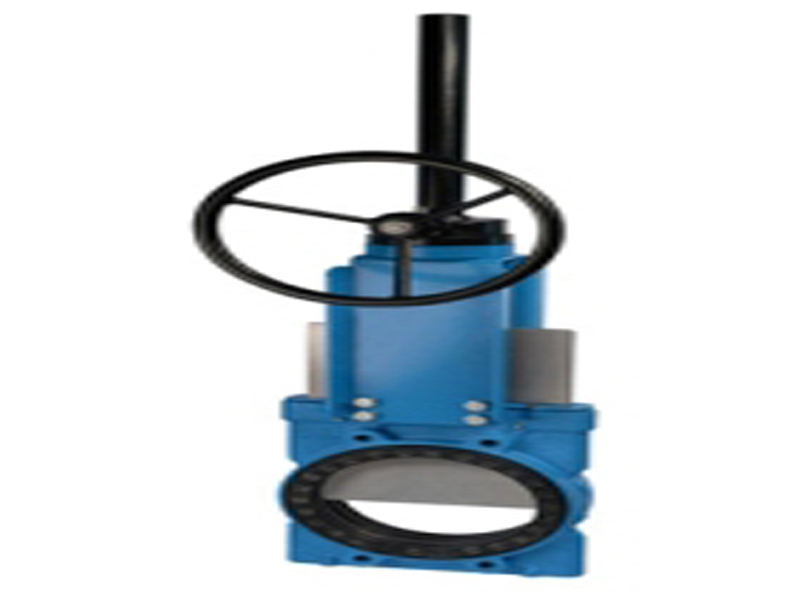 Process Equipment Corporation is a manufacturer, supplier and exporter of Slurry Valve. Company made Slurry Valve with a cast body and they use a heavy-duty stainless steel blade for better specifications. In Slurry Valve Removable seats on either side of the gate provide a bi-directional bubble tight seal, with no metal parts in contact with the slurry flow. Our company provides slurry valve,knife gate valves, Ball Valves, Globe Valves, Slide Gate Valves, Flap Valves and Flush Bottom Valves etc.